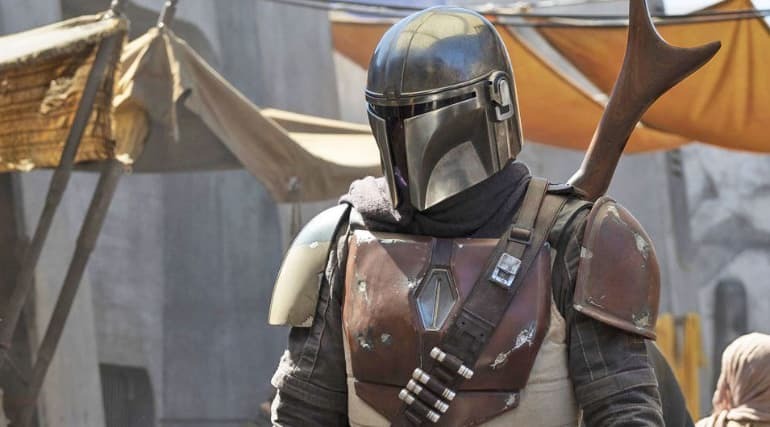 The Mandalorian, the Disney+ live action Star Wars series, is giving us new leaks and set pics every week. 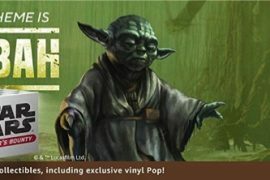 This time around we have a rumor that has been posted by Reddit user u/Xyzsvtabc on the Star Wars Leaks subreddit that gives us some insight into what the crux of the series is based around. There is a ton of speculation around the web now concerning this baby and who it could be/become. Some outlets are claiming that this baby could be the heir to the throne of Mandalore, but that seems pretty unlikely to me. If we follow what we know about Mandalore from Star Wars Rebels, the planet itself is back up and running under the control of Bo-Katan Kryze. Kryze is not known to have a son or daughter that is set to take the mantle of Manda’lor after her reign is over, so it seems unlikely that this child is hers. It is also possible that Kryze has lost her seat or gave birth to a child since we saw her ascension in Rebels, but all we can do at this point is speculate on who this baby is and what impact he/she could have on the galaxy.